Paul Zammit has stepped down as Valletta coach. Paul Zammit has tendered his resignation as coach of Valletta FC. Zammit held talks with the Valletta top hierarchy last week and after a thorough analysis of the club’s performances during the past season he felt that it would be better for both parties that they go separate ways even though his contract expires in 2018. 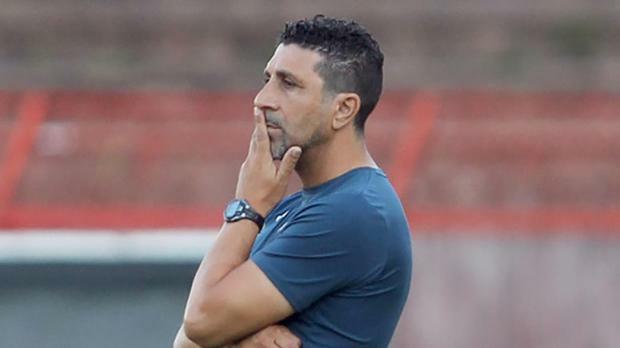 Zammit is the second coach from a Premier League club to step down from his position this month after Oliver Spiteri parted ways with Balzan FC.